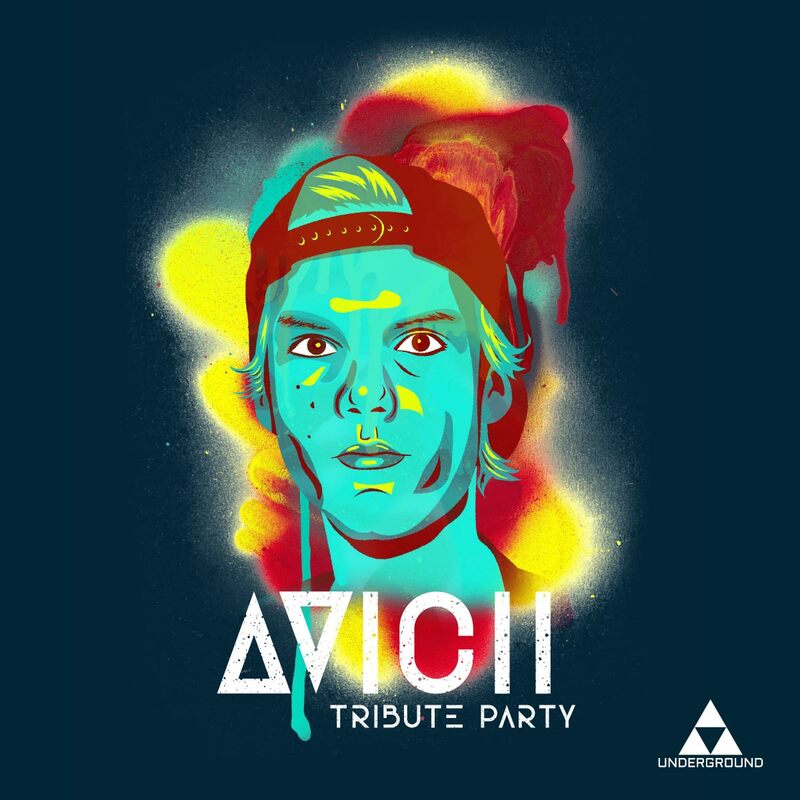 Join us as we celebrate the life and music of Avicii! Avicii created music that brought people together with timeless memories from all over the world. For the one year anniversary, The Underground is curating his legendary and inspirational beats. We’re turning up the bass and rocking his jams all through the night. Doors open at 10PM!